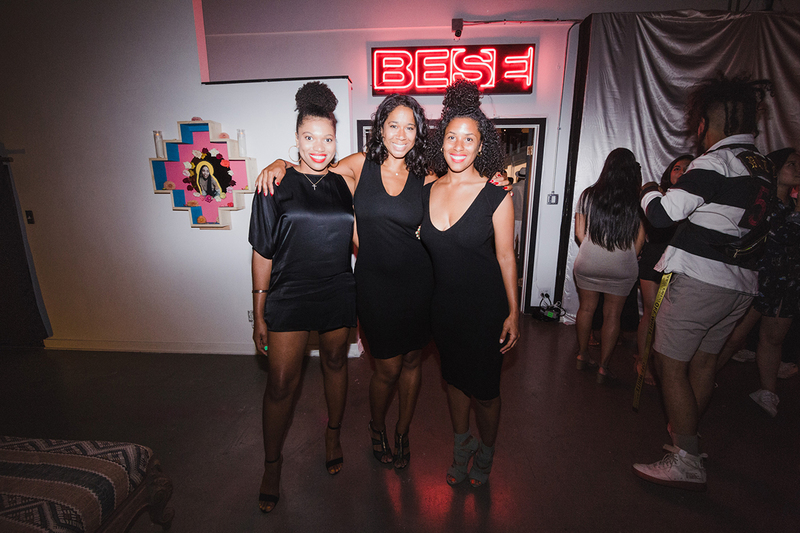 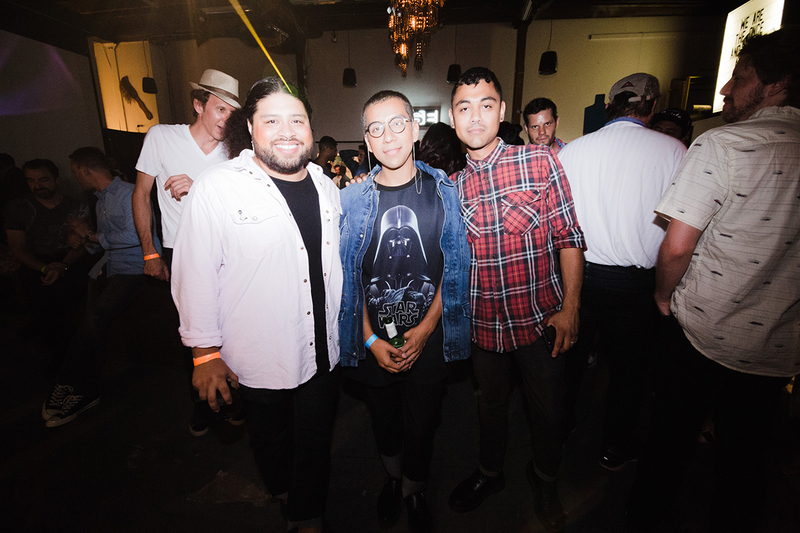 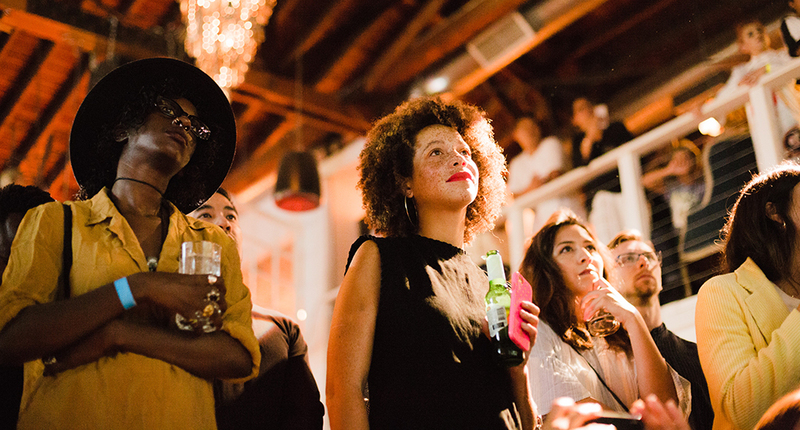 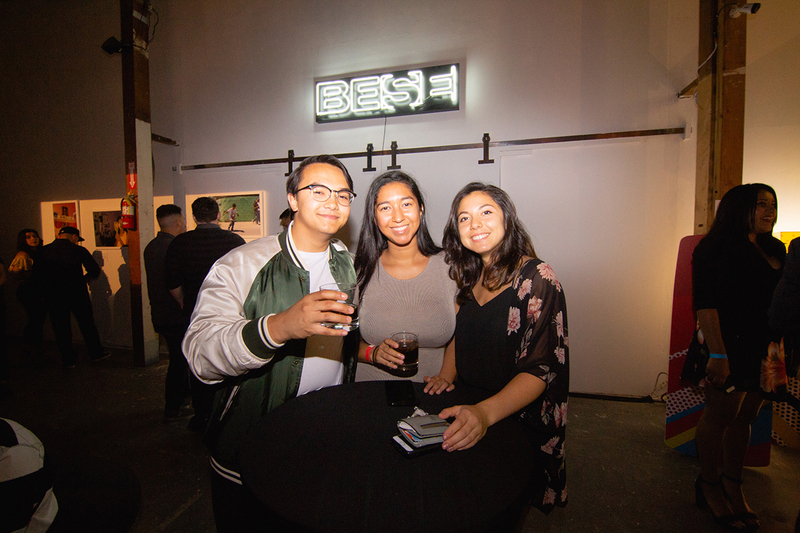 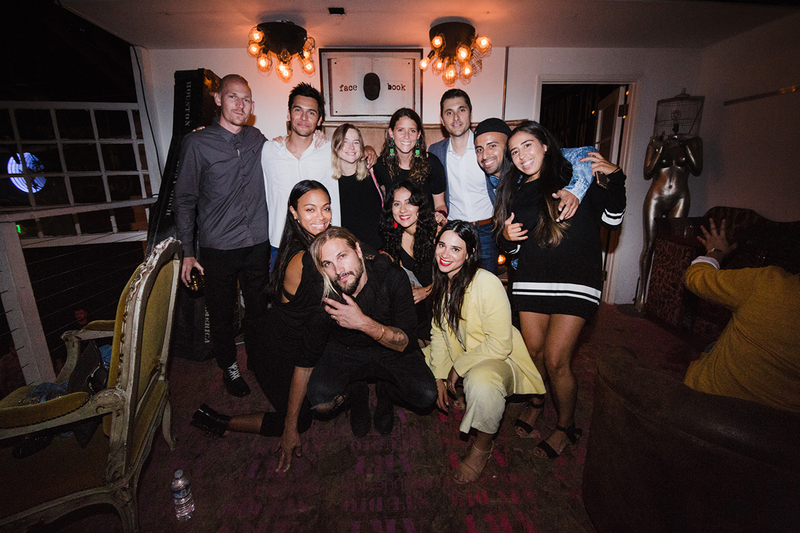 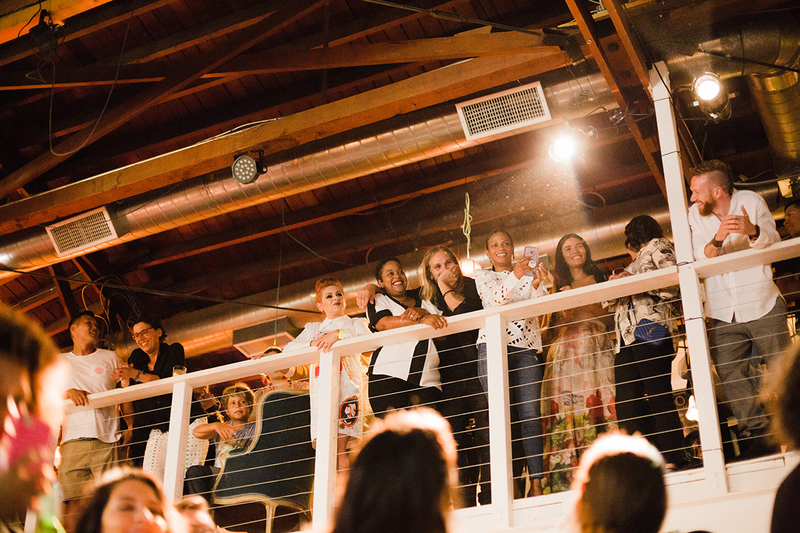 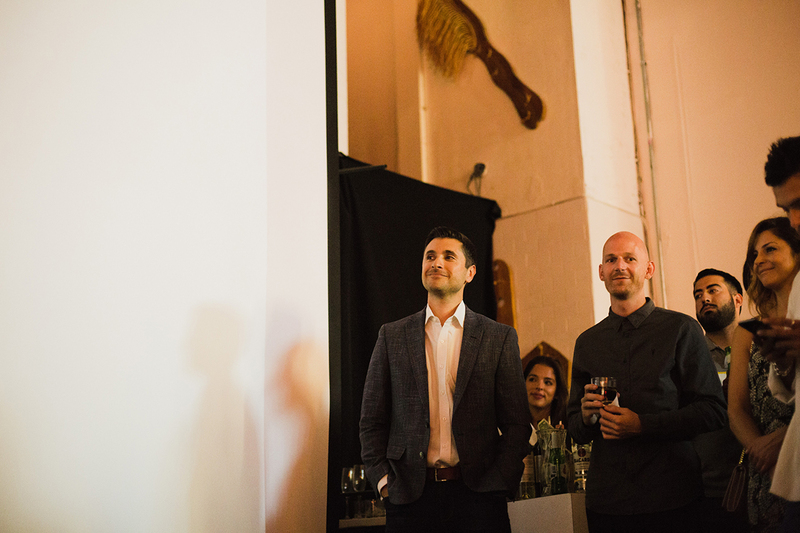 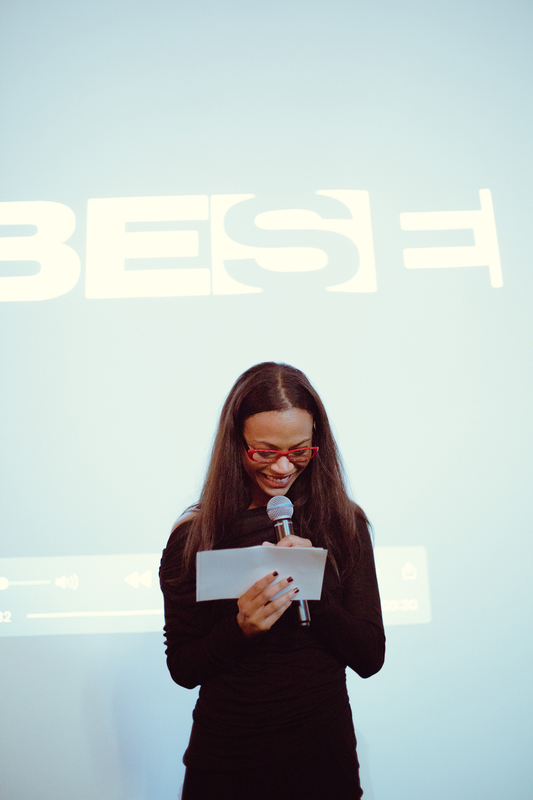 This past Friday we threw our premiere launch event in Hollywood, California. 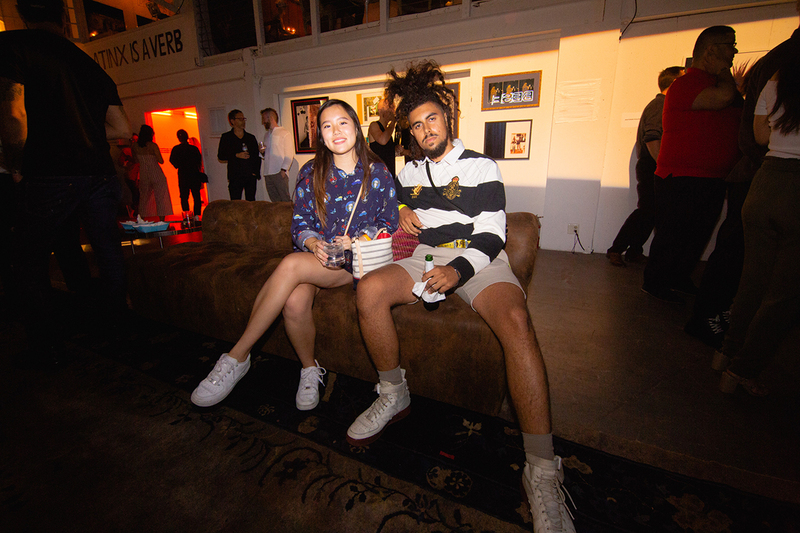 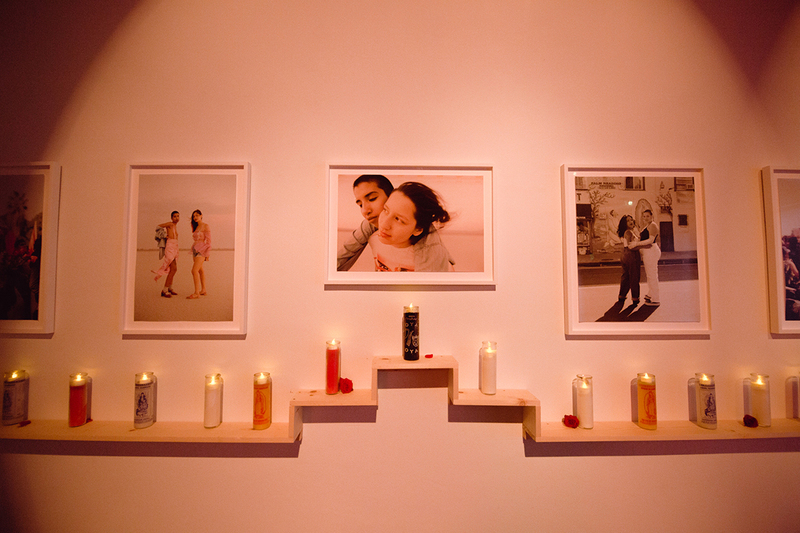 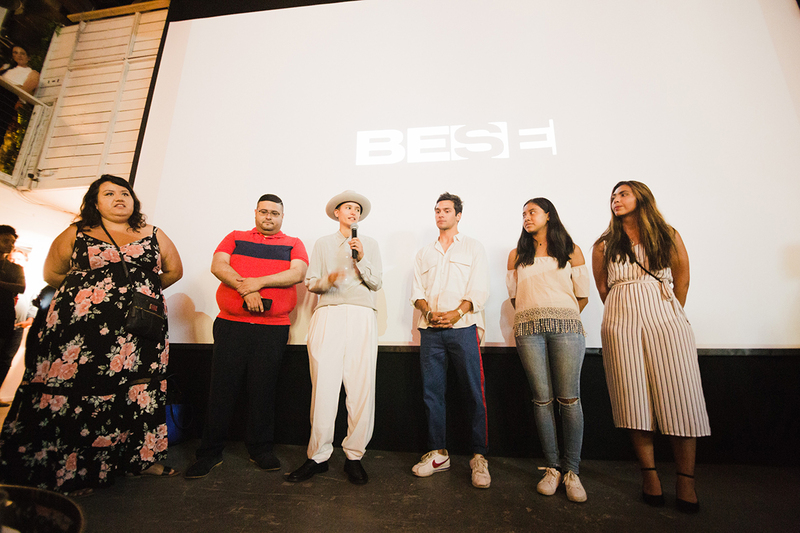 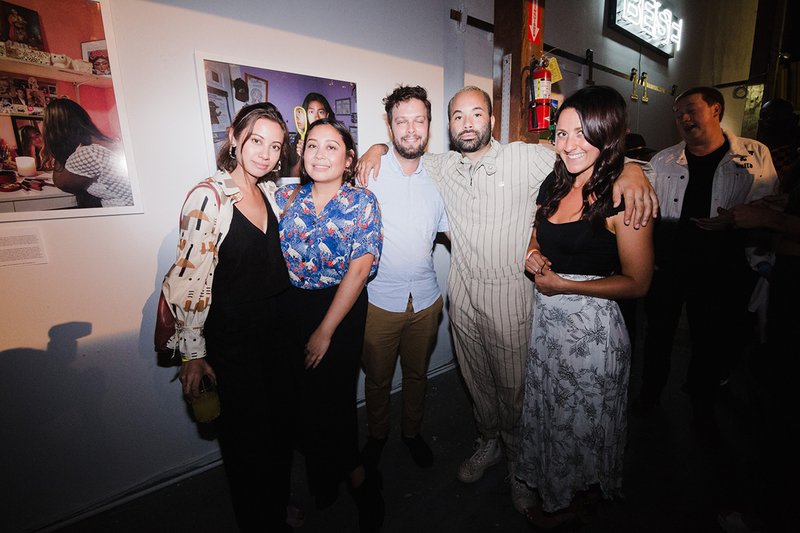 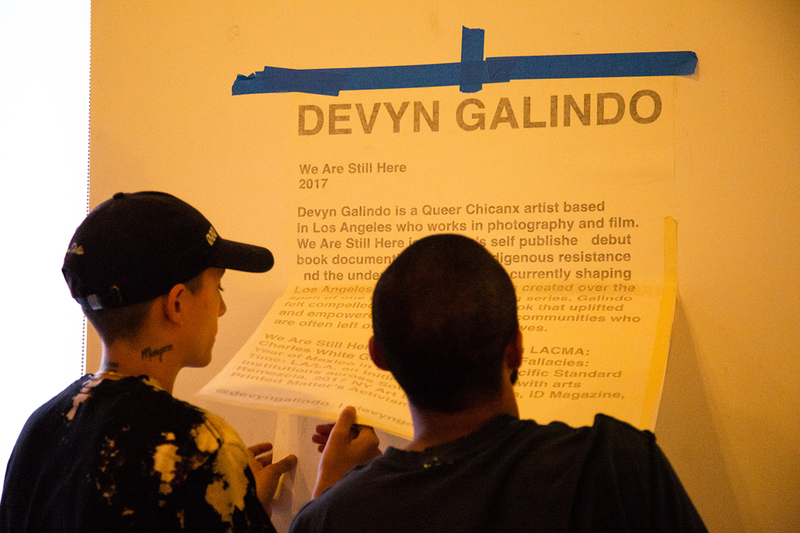 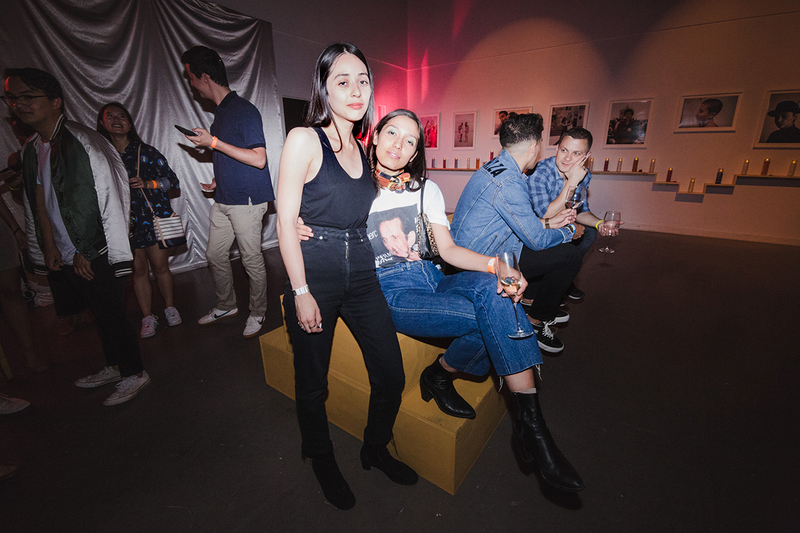 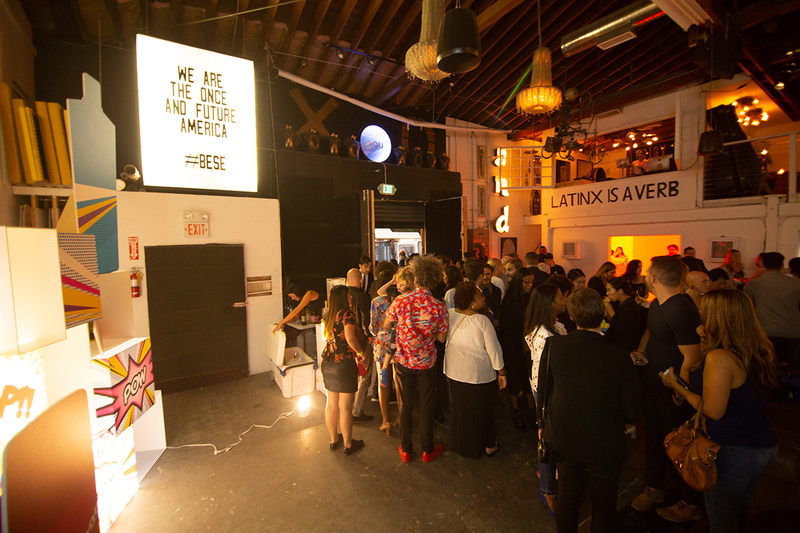 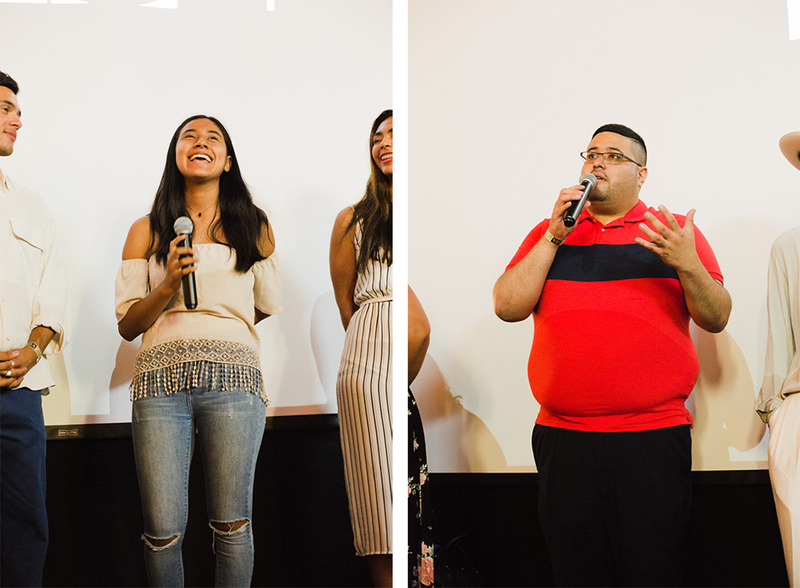 We curated an intimate pop-up gallery exploring and celebrating Latinx identity, featuring Devyn Galindo, Star Montana, Antonio Pulgarin, and the incredibly talented youth of Las Fotos Project. 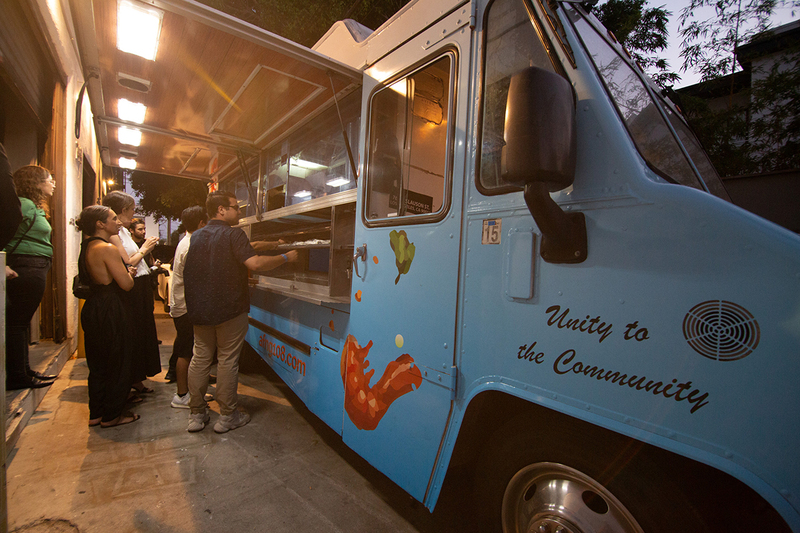 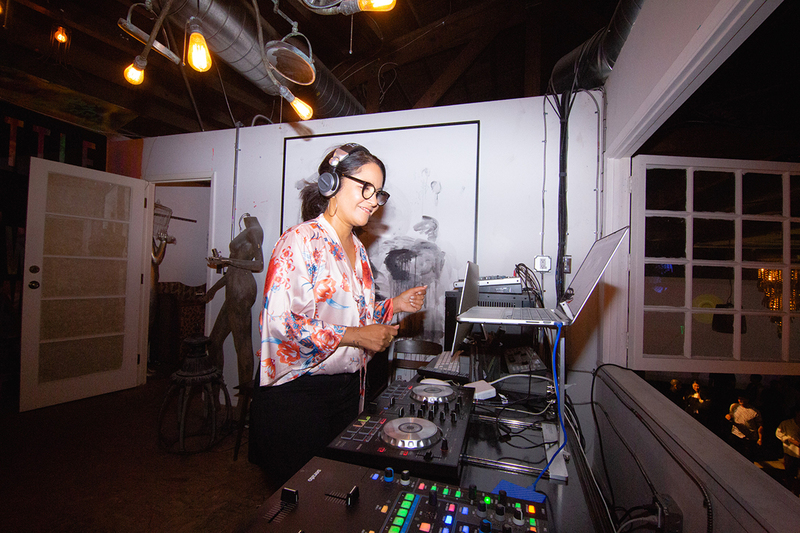 The evening was filled with a beautiful spectrum of Latinx American culture, including delicious Venezuelan food from Zema Truck, and the soulful Afro-Carribean and Latin rhythms of DJ Moni. 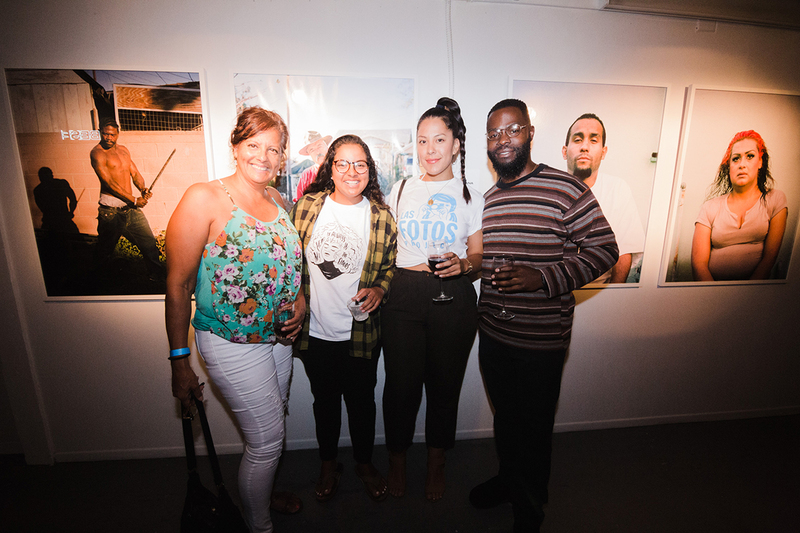 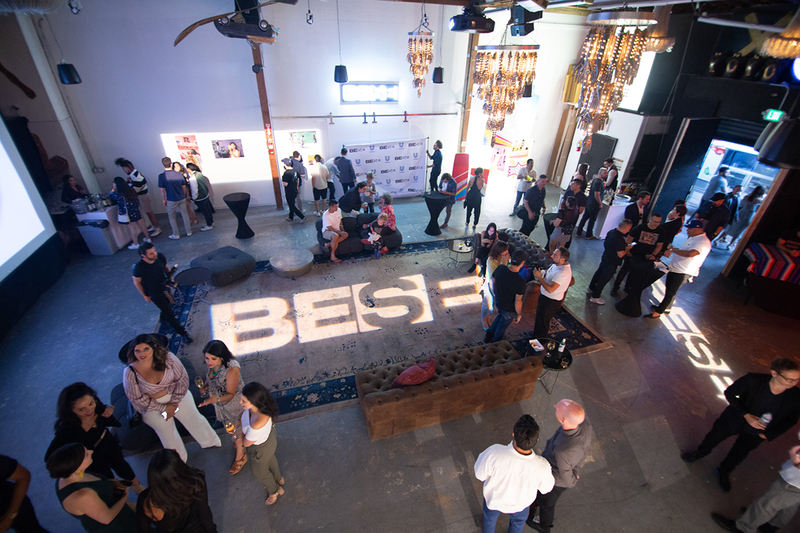 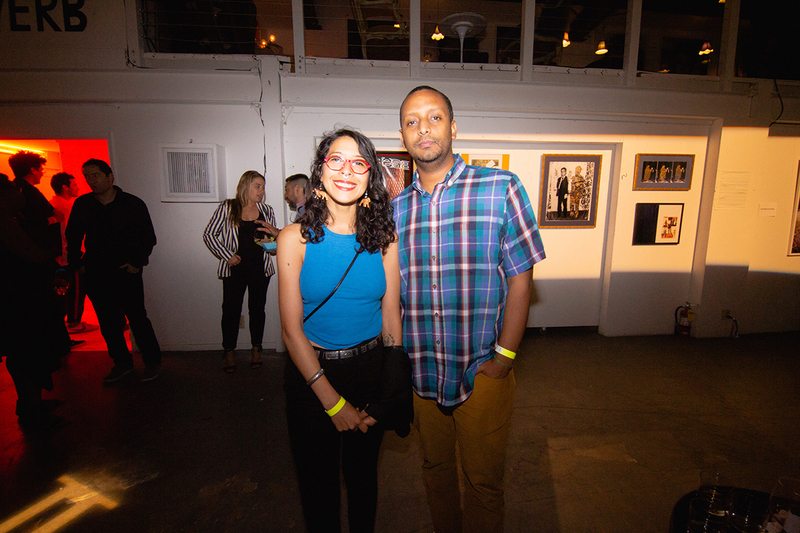 The event was sponsored by Unilever, which made a generous donation to Las Fotos Project, and the gallery stayed open all weekend for the entire community to experience free of charge.